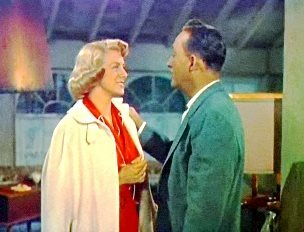 Crosby's on-screen love, Rosemary Clooney (George's aunt) was 26, Crosby was 51. Sister Act: Clooney and Vera-Ellen play show biz sisters Betty and Judy Haynes. Vera-Ellen couldn't sing, so Clooney sang both parts in the film's "Sisters" duet. OH KAYE! 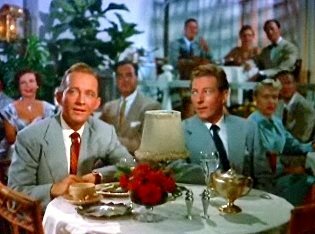 When Fred Astaire declined to resurrect his song and dance duo with Crosby from Holiday Inn, the role went to Donald O'Connor. 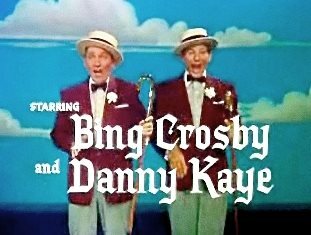 When O'Connor became ill, Danny Kaye stepped in. SPARKY BLOWS A FUSE! 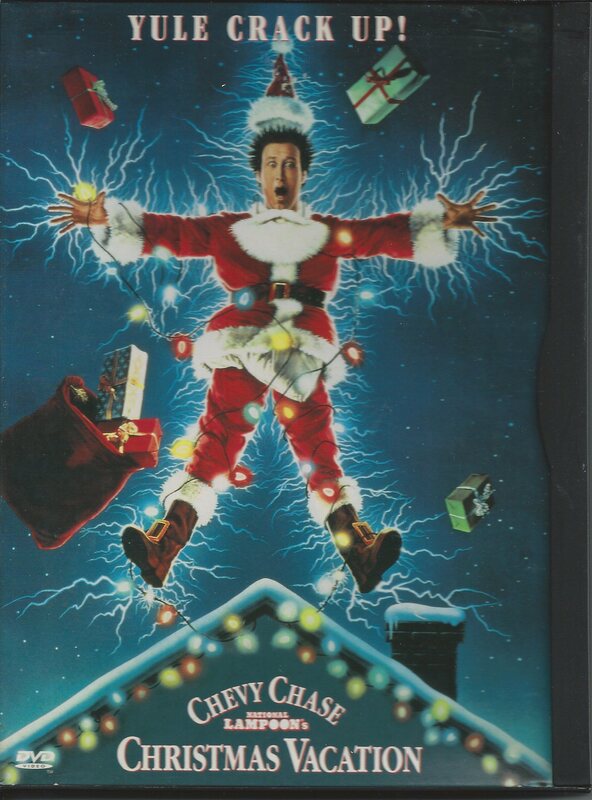 Chevy Chase in National Lampoon's Christmas Vacation: "We're gonna have the hap, hap, happiest Christmas since Bing Crosby tap-danced with Danny @#$%&*Kaye."